Think punk died out in the 70s? 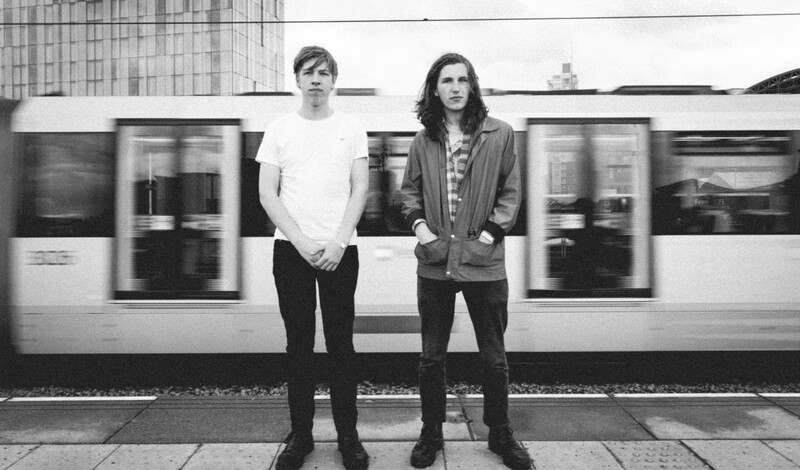 You are completely incorrect, as Drenge are here to make that very clear. The English three-piece released their 3rd studio album in February of this year. Strange Creatures is a welcome punked-up change from the heavily indie Undertow, released back in 2015. Off the back of the latest album, the Drenge boys want to show the country what they now bring to the table in this land of unrest and dismay, the perfect setting to rebel using the genre of punk. With a darker commentary of modern society running through the album, and with the loud nature of their music, it should be an absolute treat to see live. So where can you see them? Well, they’re touring the UK at the moment and hitting all the biggest towns and cities, including London, Manchester and, of course, Portsmouth, bringing their bassy guitar-ness to the south coast.